Yours might be super noble and worthy (go you!) but mine are mostly rubbish. Stop eating chocolate. Don’t drink wine for a month. The truth is, none of the lame New Year resolutions I make are ever going stick. I mean, it’s January for a start. We’re not even half way through winter, the holidays are over and a zealous commitment to mince pie eating means my favourite jeans are a right old struggle to zip up. It’s literally THE WORST time of year to be stripping out fun things. 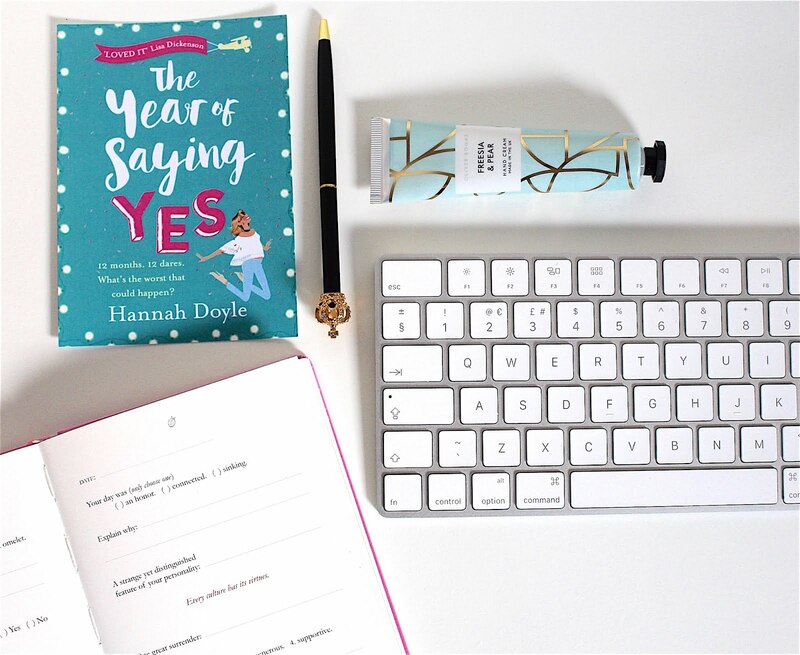 Waving goodbye to restrictive New Year resolutions is an idea that I based my debut novel, The Year of Saying Yes, around. Izzy goes on one heck of a journey once she starts saying yes, rather than no, to things and that's something I try to live my life by, too. I once quit my job, moved to a city I'd never even visited before and attempted to go freelance all in the space of three weeks. It was hella scary but it's made me realise that getting out of my comfort zone can be really rewarding. So this January, instead of giving yourself four weeks to eat only avocados and kale, why not think about the bigger picture? Because our goals should be life-affirming. They should make us feel positive and uplifted, not bad because those ruddy jeans still won’t zip up. After all, this life of ours is so precious and we really should grab it by the, um, bits. So, I’m calling it. New Year’s resolutions are out. New life resolutions are in. This is a sample from a piece I wrote for Female First. Catch the full article here.